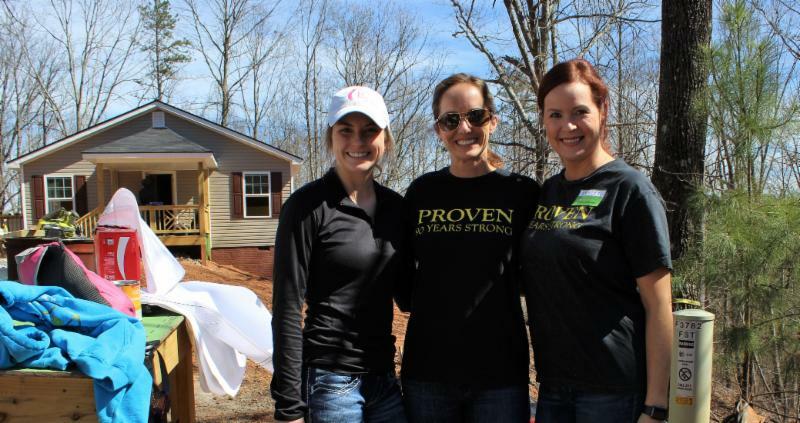 Sign up for Women Build! 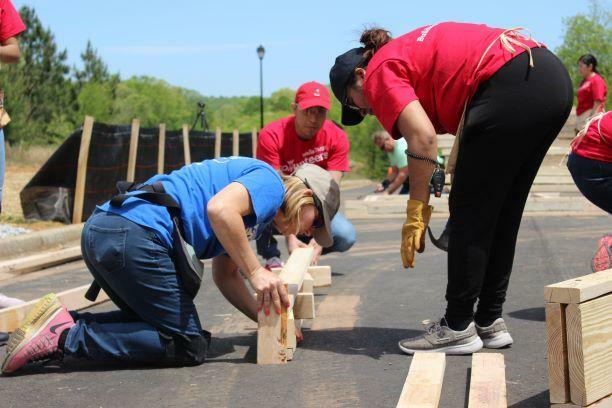 Join us for Women Build Training at Lowe's on Wednesday, May 8th, 2019. Fernanda will be teaching us backsplash and tile installation. 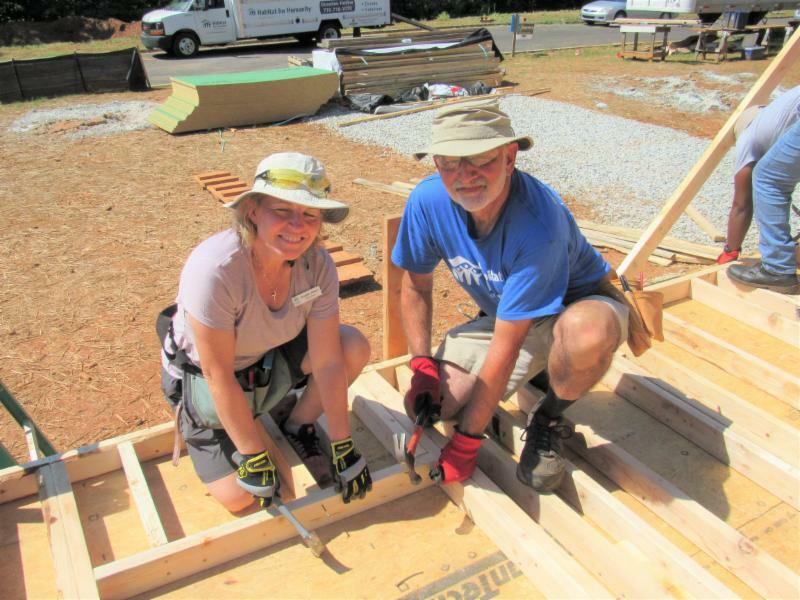 Habitat utilizes volunteer labor for housing construction which helps keep costs low. 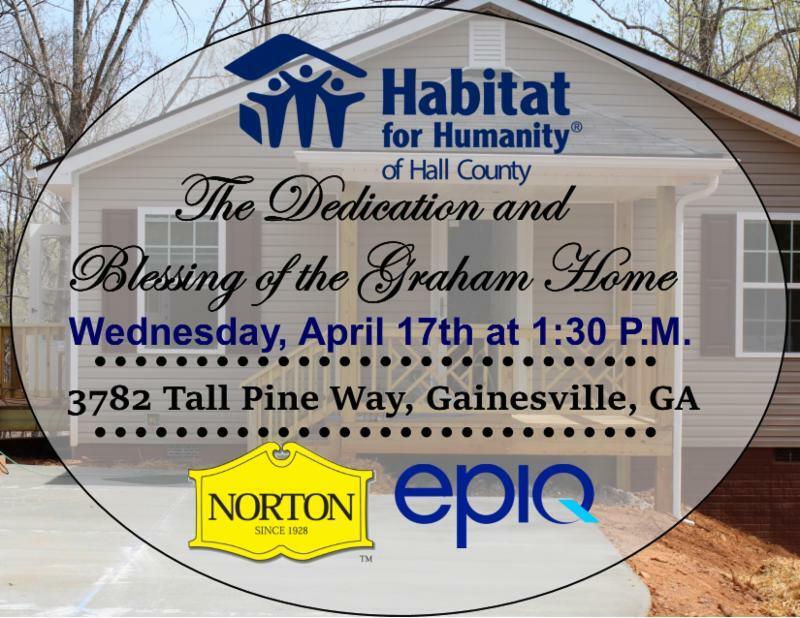 Builds take place every Tuesday, Thursday, and Saturday from 9:00am-3:00pm. Sign up today ! 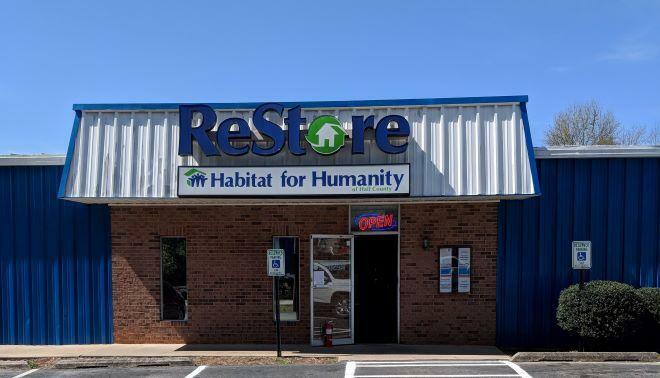 Habitat for Humanity of Hall County ReStore accepts appliances, furniture, building material and more! Better yet, we will pick it up! Click here to schedule your pickup today. 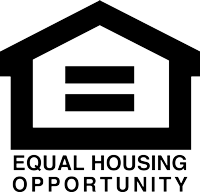 You can also drop off your items at 2380 Murphy Blvd Tuesday-Saturday from 10-6 . 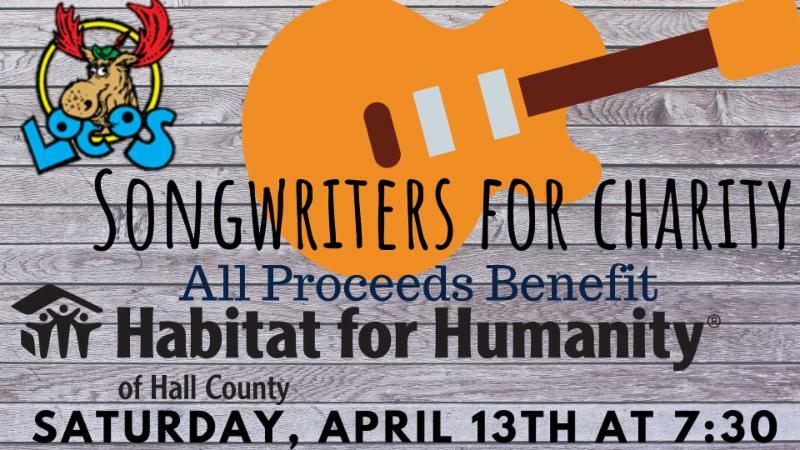 Bring this coupon to Habitat for Humanity of Hall County ReStore Tuesday- Saturday between 10-6 and enjoy 10% off your entire purchase. Coupon cannot be combined with any other offer.